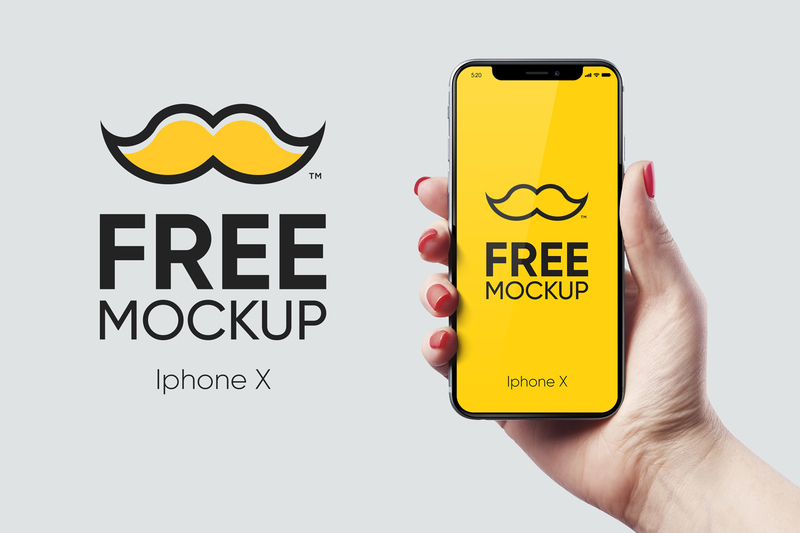 Free Iphone X New Mockup is a new set of high resolution mockups. Includes 3 clean and awesome mockups. Available in PSD format with built-in smart object, so you just need a few clicks and drop your design to get the final result. Very useful for advertising, present your latest mobile UI design, poster, etc.